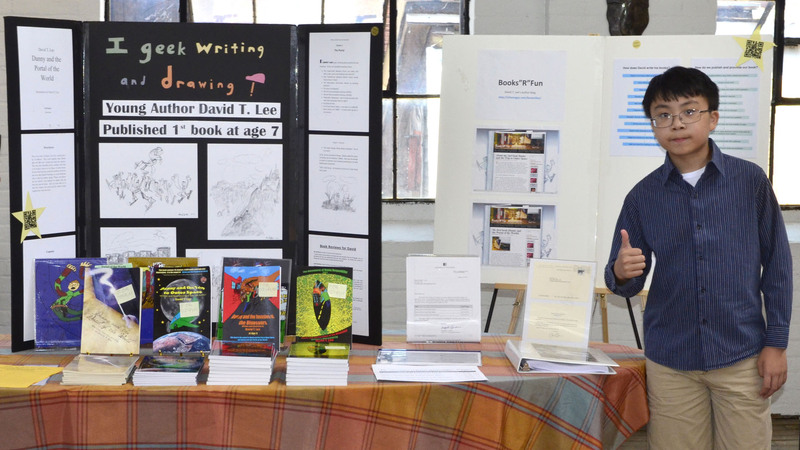 Tomorrow, June 29, I will be selling and signing my books at the Shrewsbury Public Library Summer Reading Kickoff Carnival’s Local Author Showcase! The event will be held inside the Shrewsbury Public Library’s meeting room from 3:30 to 6:00PM. The first 100 visitors get FREE passes to the USS Constitution Museum! 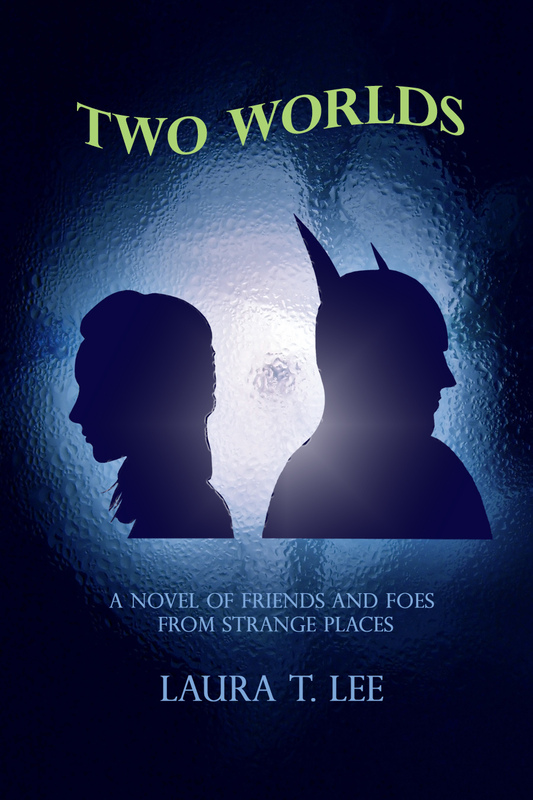 Also, please visit for a special SNEAK PEEK at my younger sister’s first book “Two Worlds” with 63,000 words (which is coming out this summer)!